The work of individuals to address global issues such as poverty, illiteracy, hunger, disease, and injustice too often goes unrecognized. The Opus Prize honors these unsung heroes with a $1 million award for efforts to solve today's most persistent and pressing social problems. 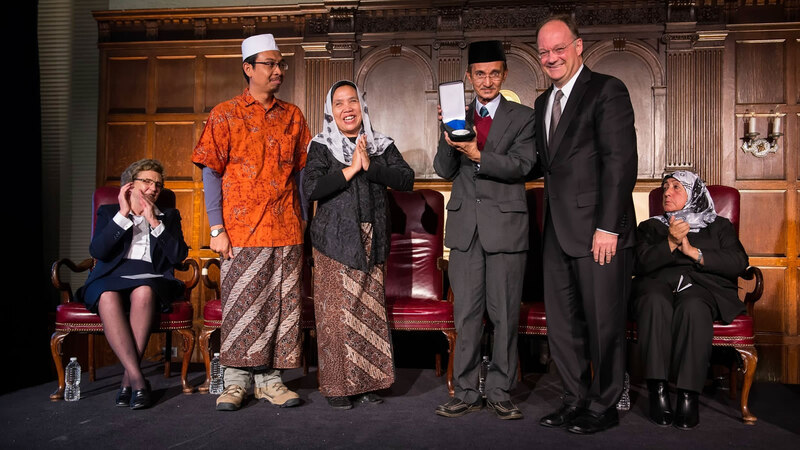 Georgetown University and the Opus Prize Foundation hosted the tenth annual Opus Prize awards ceremony. 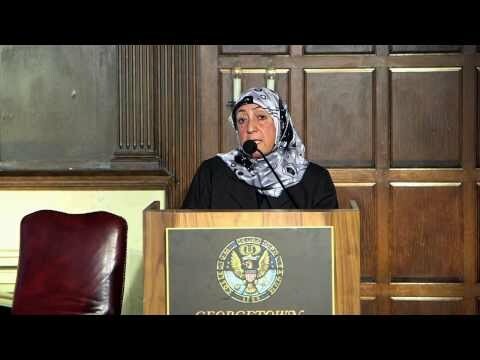 Sakena Yacoobi, founder of the Afghan Institute of Learning in Afghanistan, was awarded the 2013 Opus Prize. The other two finalists were Fahmina Institute in Indonesia and Sister Carol Keehan, president of the Catholic Health Association in Washington, D.C.
Sakena Yacoobi is the founder of the Afghan Institute of Learning (AIL), an Afghan women-led NGO that provides teacher training to Afghan women, supports education for boys and girls, and provides health education to women and children. AIL works at the grassroots level to empower women and communities to find ways to bring education and health services to rural and urban girls, women, and other poor and disenfranchised Afghans. 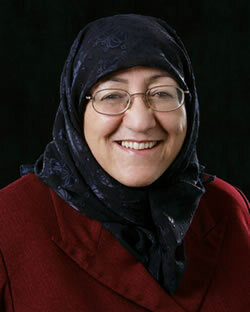 Yacoobi has been nominated for and received numerous international awards for her work, including the National Endowment for Democracy's Democracy Award, 2003 Peacemakers in Action Award from the Tanenbaum Center for Inter-religious Understanding, and several honorary doctoral degrees; she was nominated for the 2005 Nobel Peace Prize and received the National Peace Award from Afghan President Hamid Karzai. 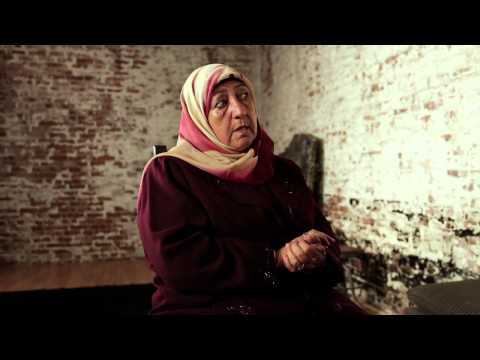 Yacoobi earned a B.A. from the University of the Pacific and a master’s degree in public health from Loma Linda University.